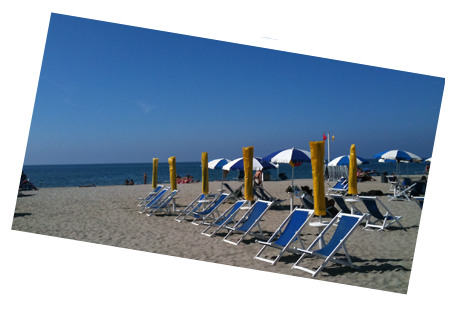 TOP-ZONVAKANTIE offers you sun, sea, beach, sports, culture, nature and culinary surprises in Italy. 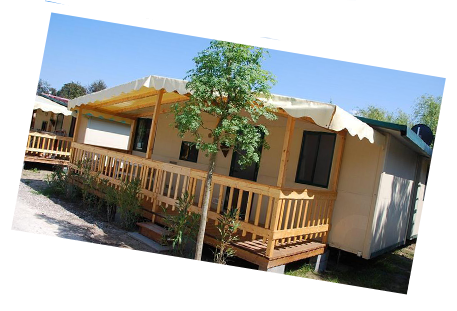 Top- zonvakantie lets magnificent, luxurious 4-room mobile homes which are fully equipped with: air conditioning, micro wave, satellite TV, DVD, senseo, coffee machine, baby chair and baby bed, fridge with freezing compartment and a large roofed over wooden veranda where you can enjoy your Tuscan holiday in peace and quiet. 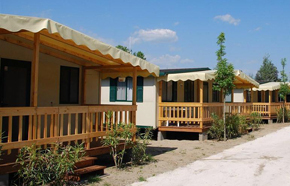 The mobile homes are on the nice camping site ‘Paradiso’ in Tuscany, in the popular seaside resort Viareggio. 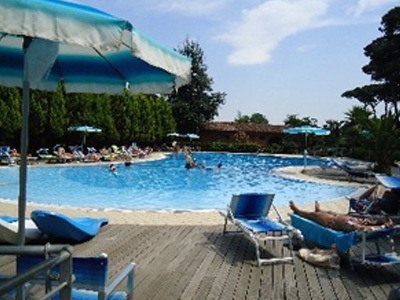 Camping site ‘Paradiso’ is situated in a typically Italian pine forest close to the sea. There is a swimming pool, a playground, 6 large trampolines, table tennis, football area, restaurant, a small shop and a cosy bar and wireless internet. 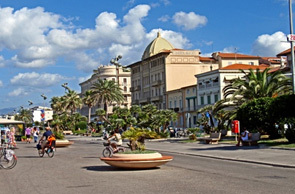 The city of Viareggio is central in Tuscany. It is on the Mediterranean Sea between the Apuan Alps and the beach. 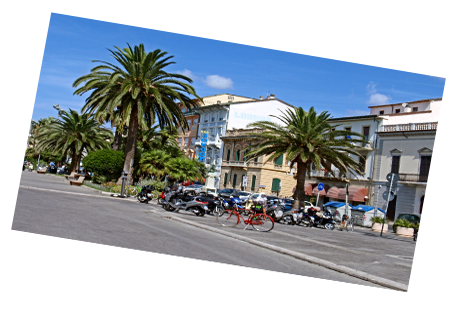 Viareggio has a subtropical walking and shopping boulevard of about one and a half kilometres long with palm trees alongside. The boulevard is full of shops, benches and food stands where you can stroll for hours. 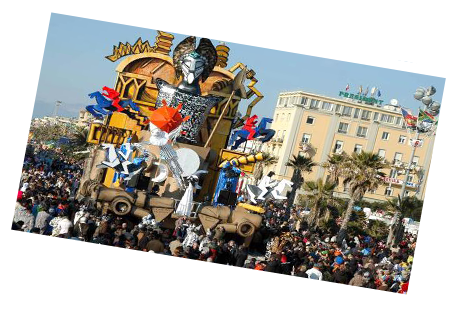 Italy has a mild climate so that you can stay outside from April till October at Viareggio. It has a beautiful long and wide sandy beach. You can alternate your day on the beach with a cultural visit to some lovely Italian historical cities or villages with narrow alleys; shopping alleys and markets like Sienna, Lucca, Pisa and Florence. But you also should not miss the snorkel paradise near Elba. The camping site ‘Paradiso’ is at 18 minutes drive from the airport of Pisa. 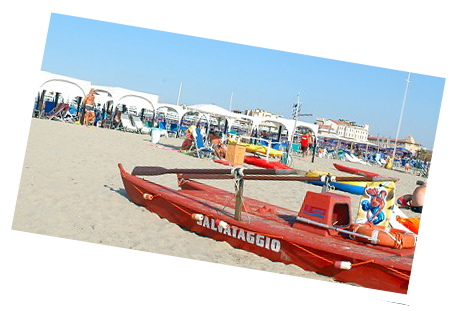 The beach of Viareggio is a 18 minutes walk from the camping site. You walk through a lovely natural scenery. You can also be transported to the beach for free in the camping site’s minivan. The city centre is only a 5 minutes drive. The views on the harbor and it’s luxury yachts are magnificent. 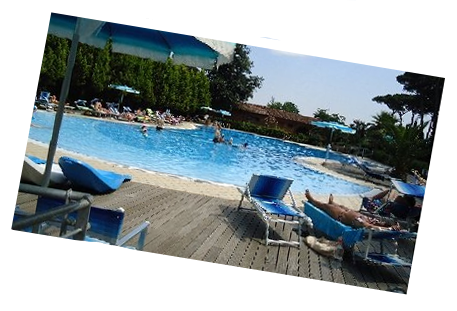 You live your Italian dream holiday at Top-zonvakantie.